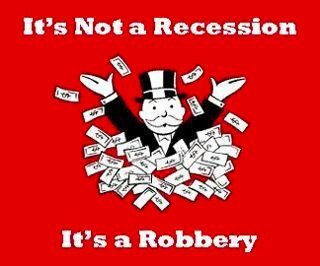 This entry was posted on 5 July, 2012 in homepage, Uncategorized and tagged bankrobbery, greed, It's not a recession, occupy lsx, Recession? what recession?. Bookmark the permalink.